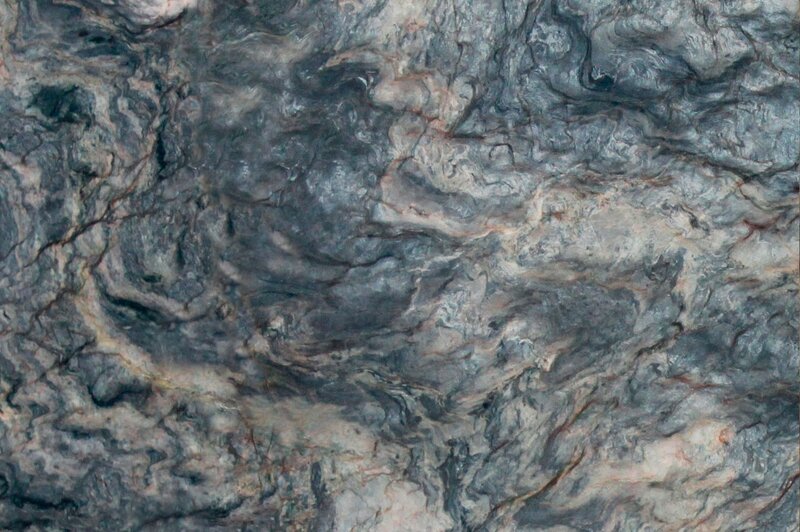 Quartzite is a metamorphic rock that is formed from sandstone. 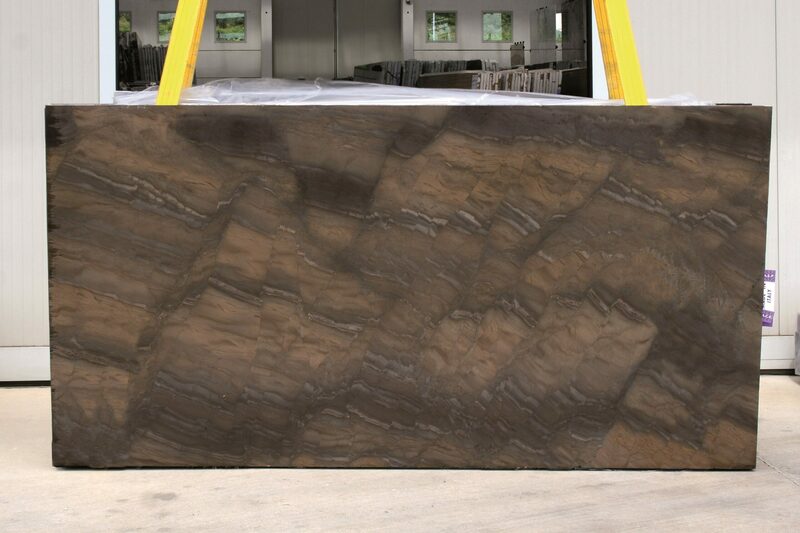 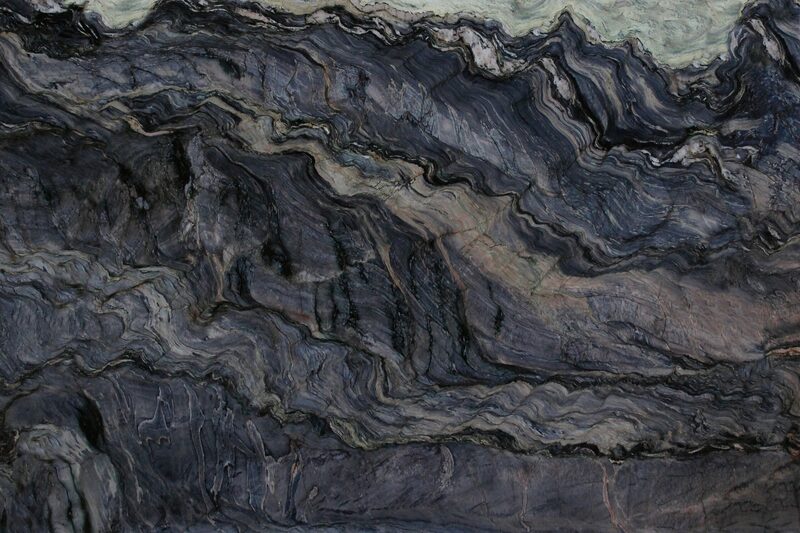 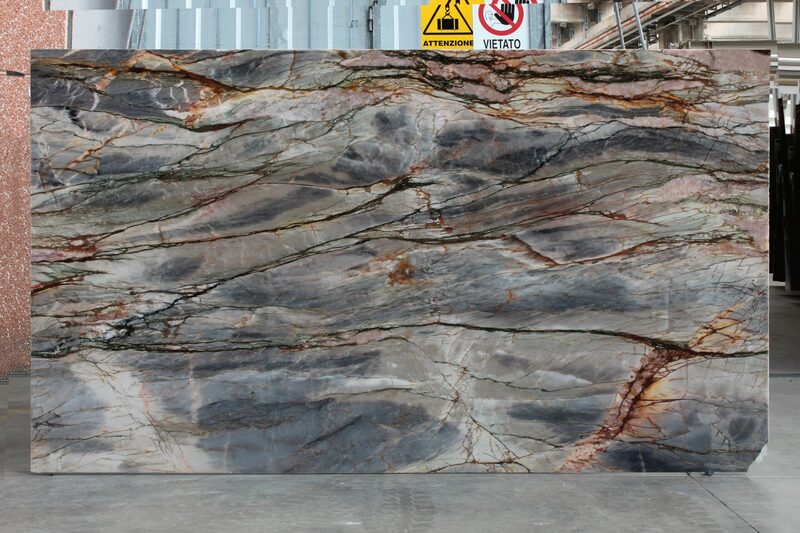 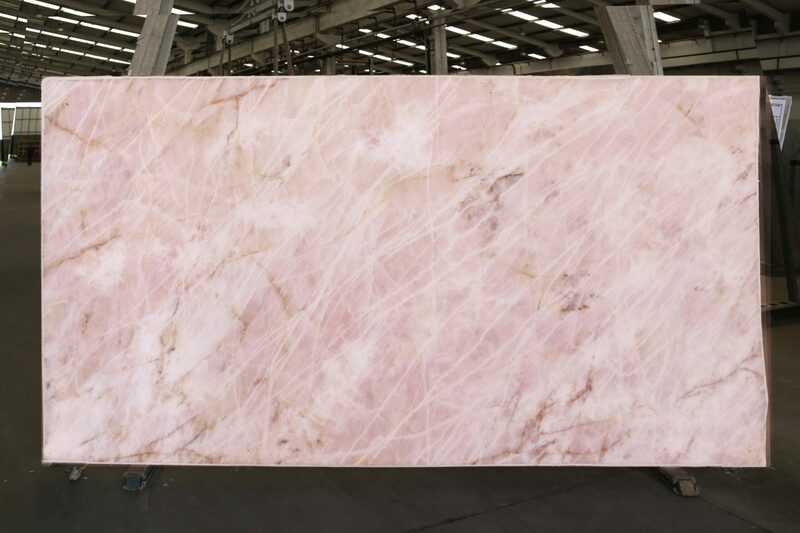 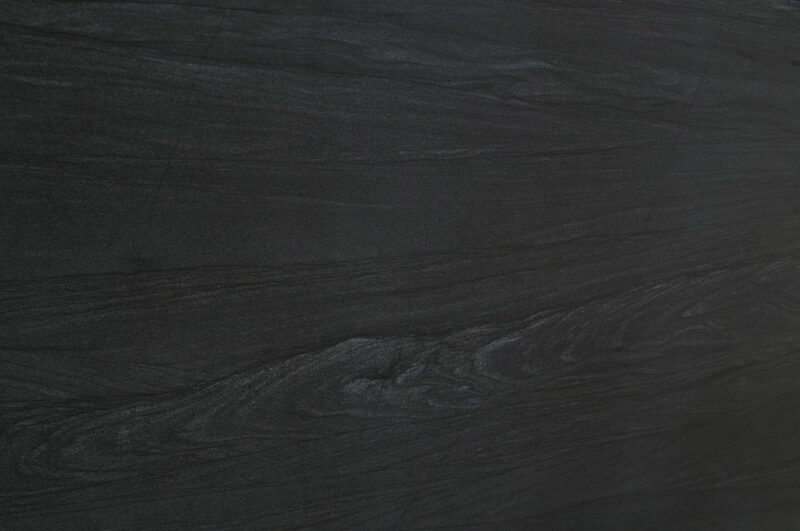 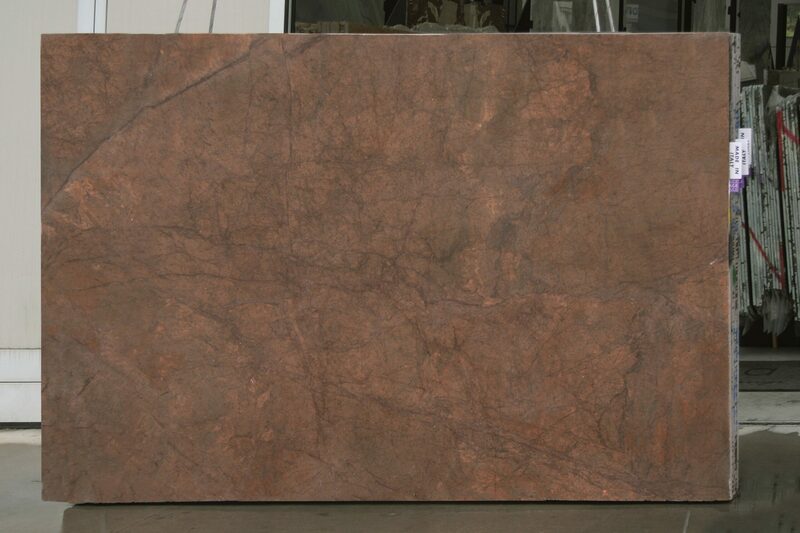 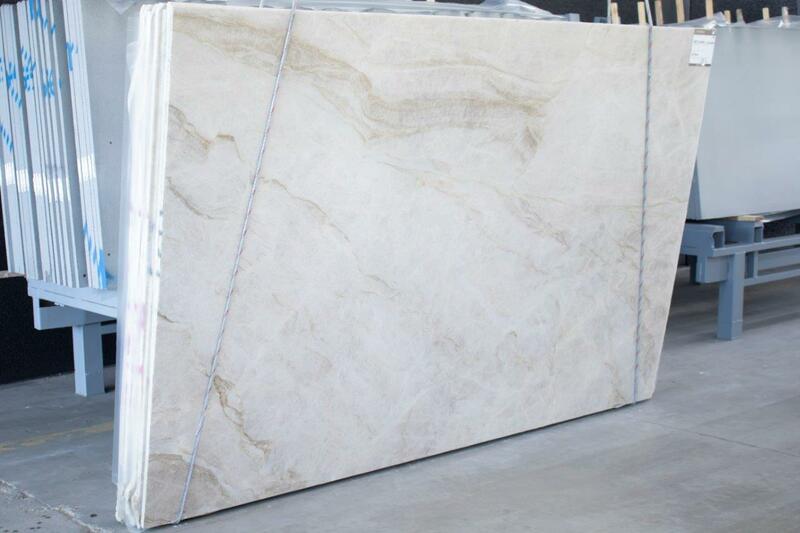 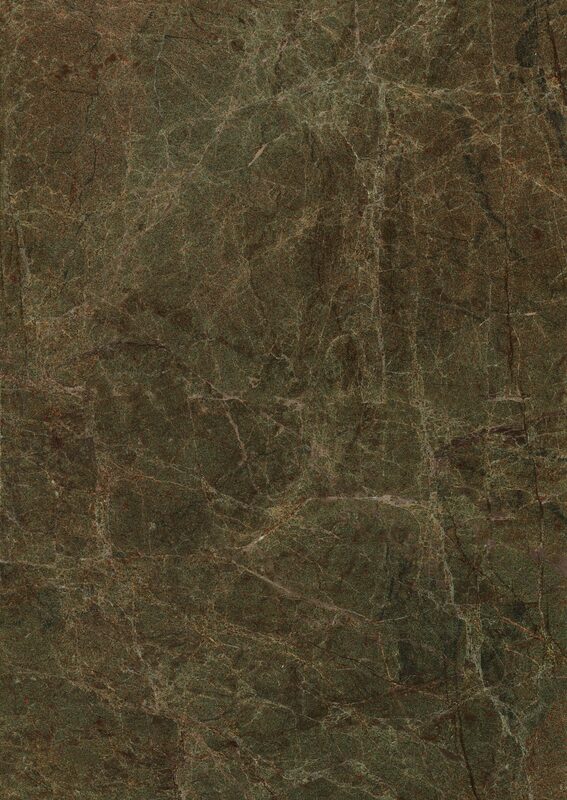 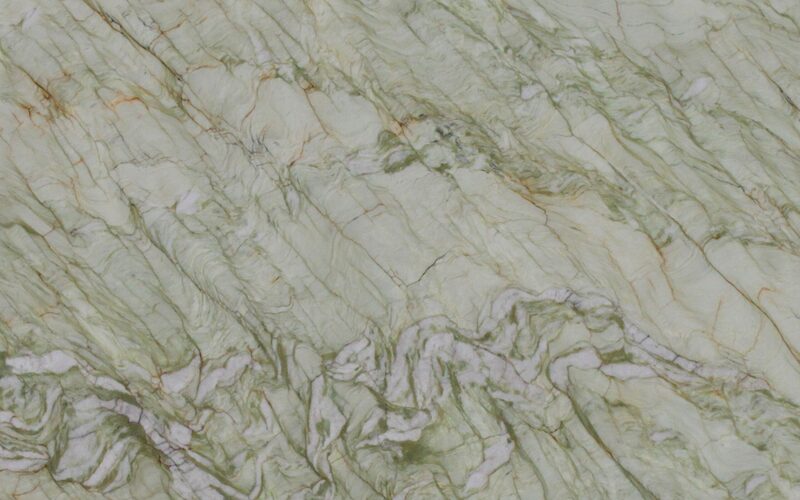 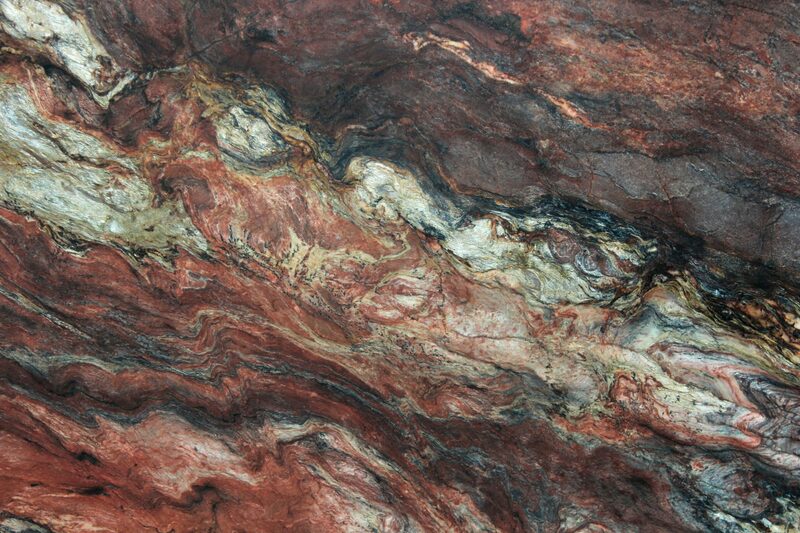 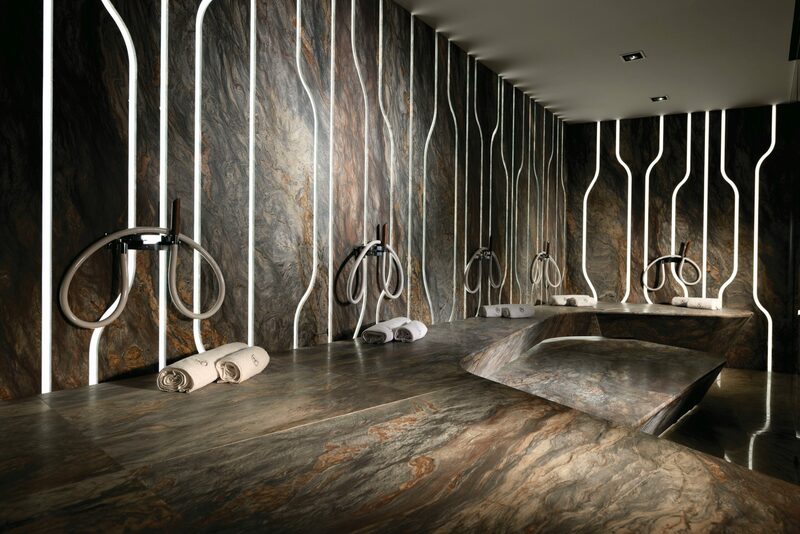 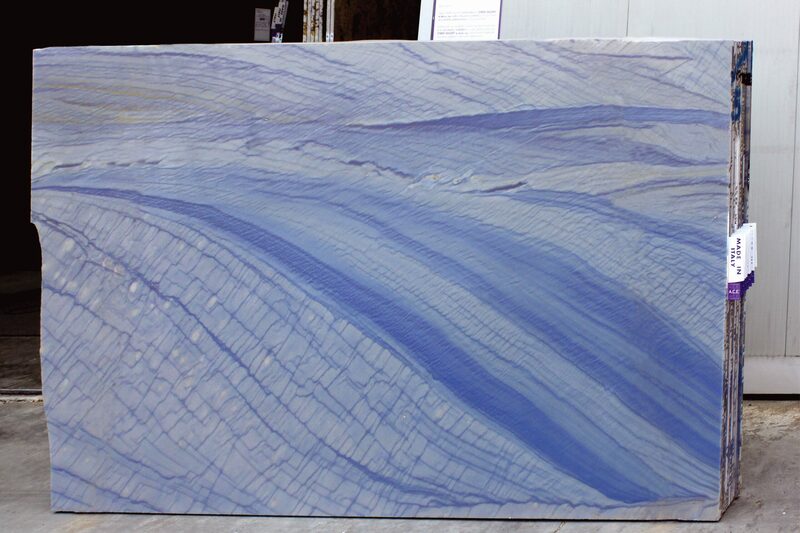 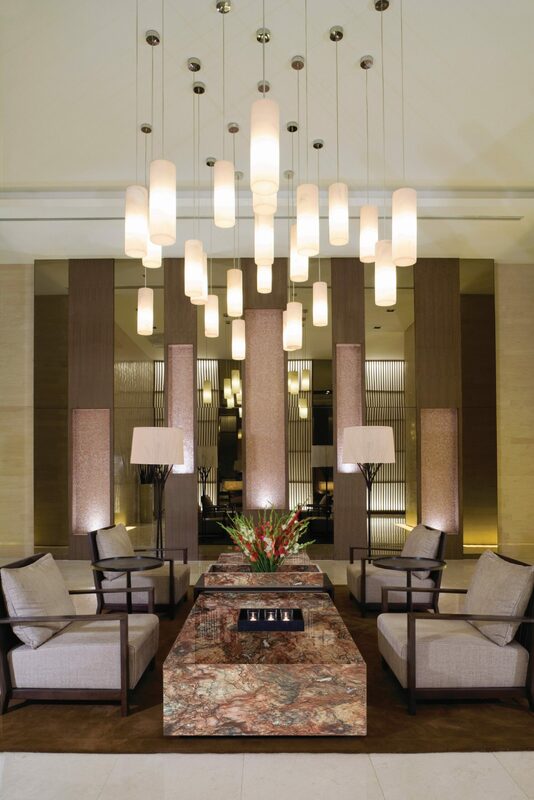 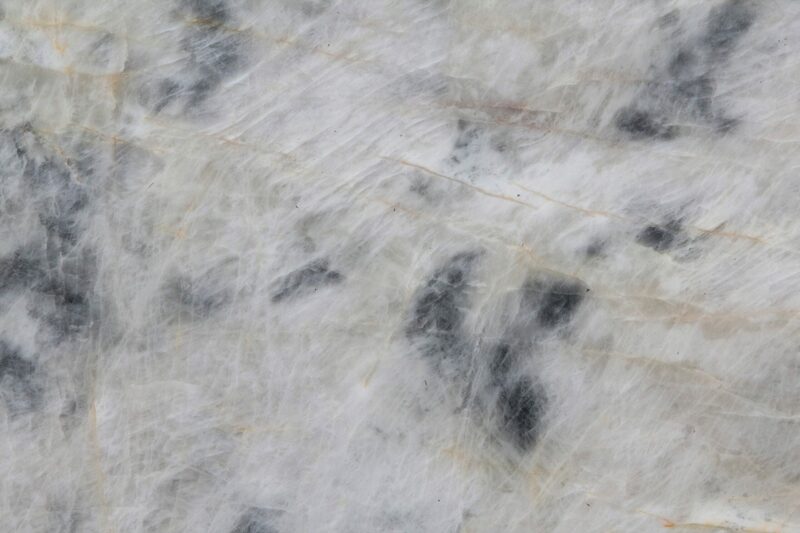 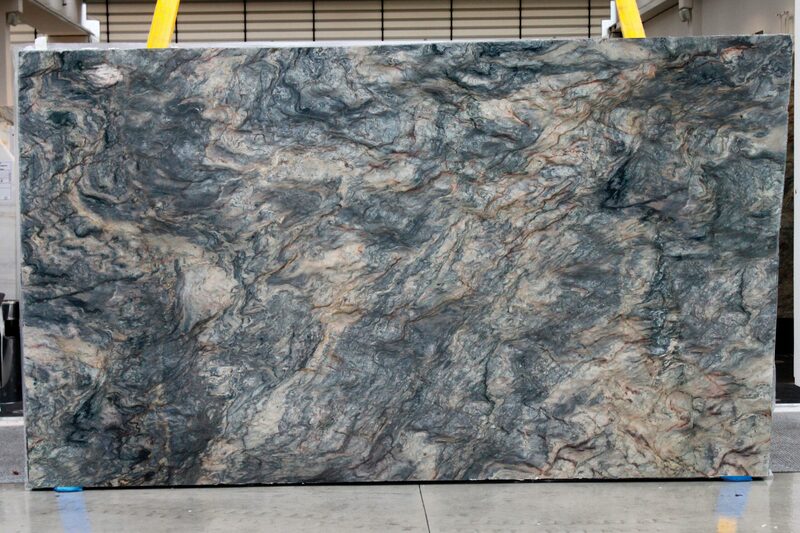 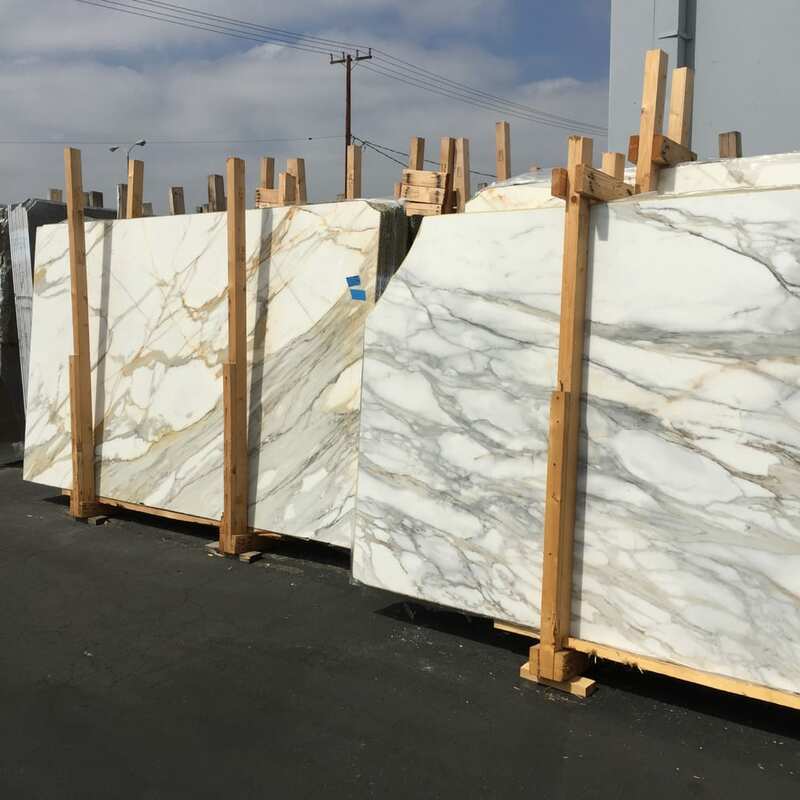 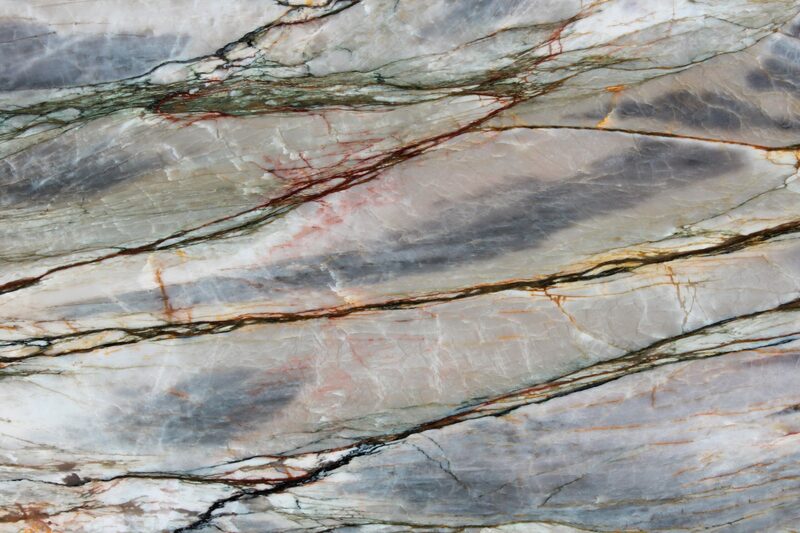 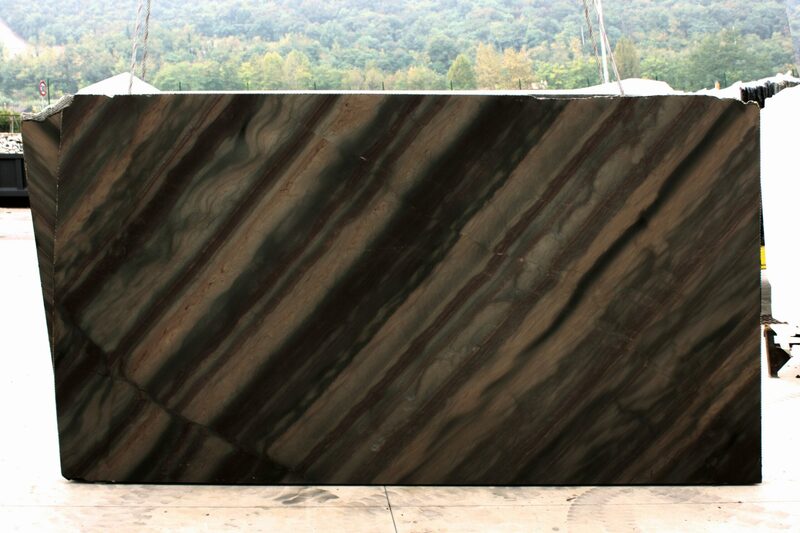 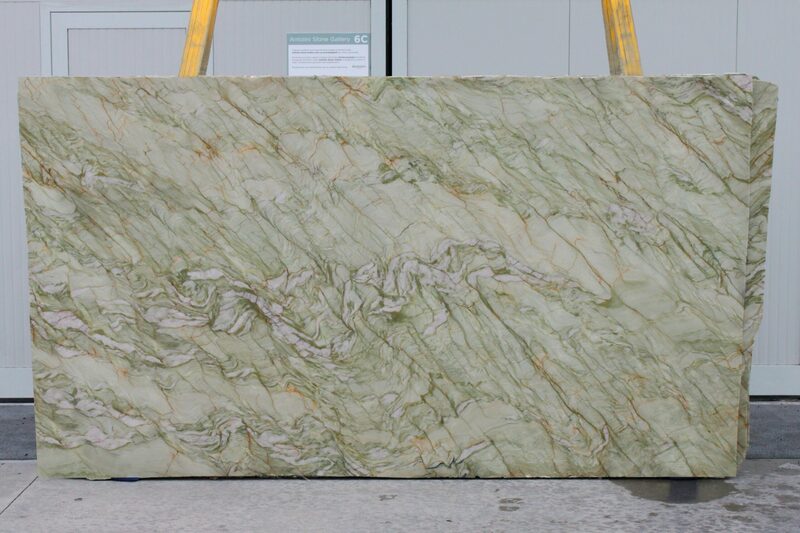 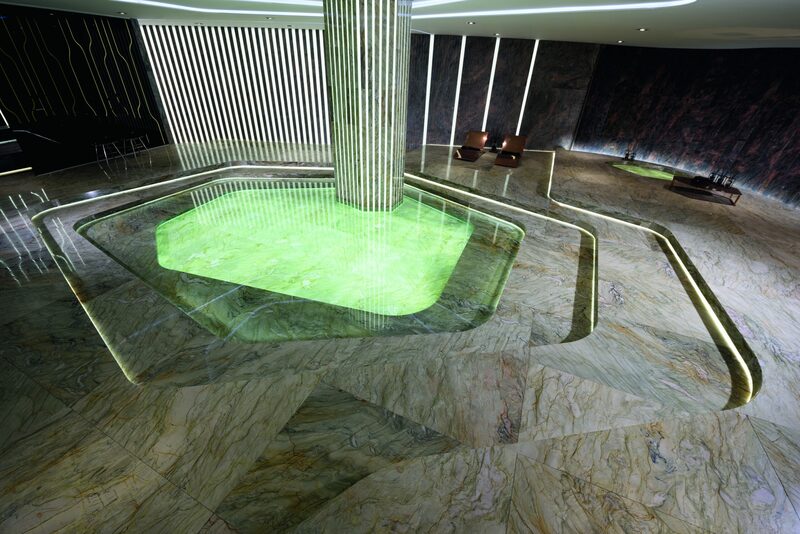 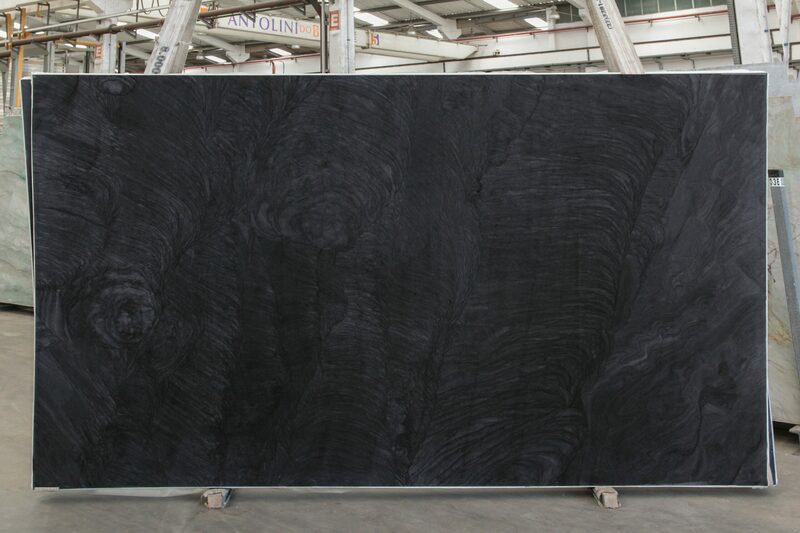 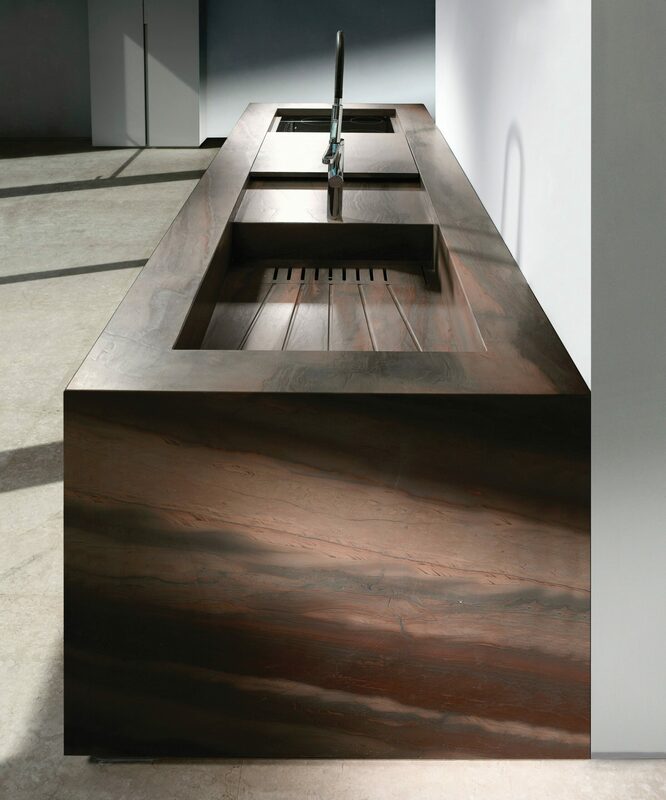 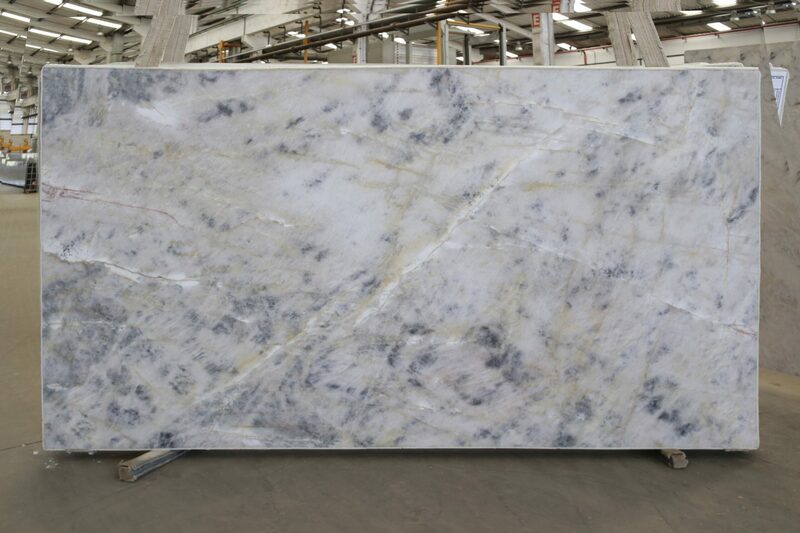 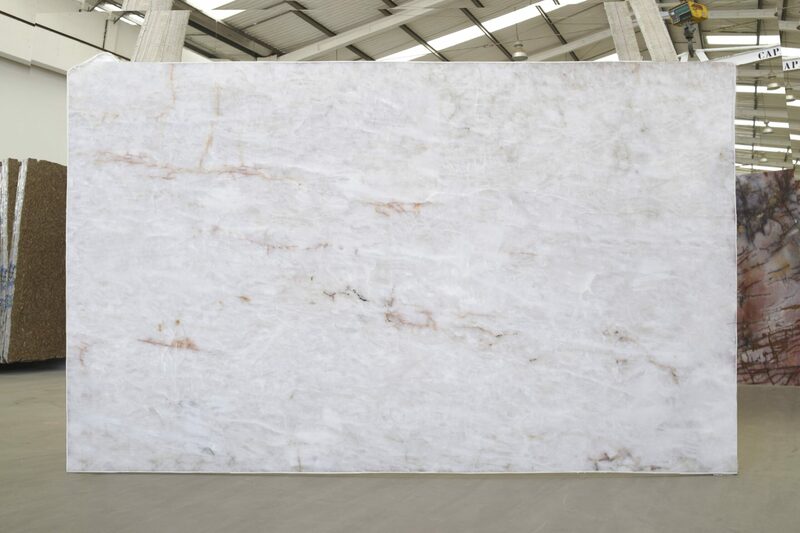 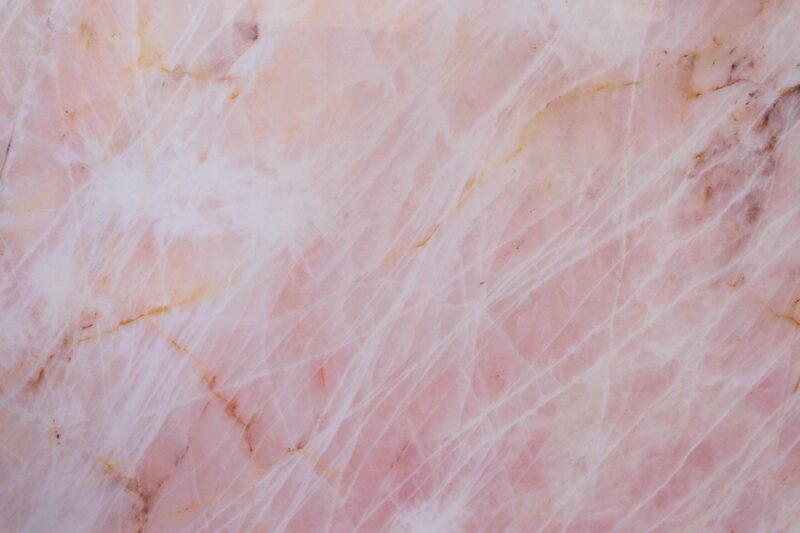 Quartzite can be of exceptional strength, density, and hardness. 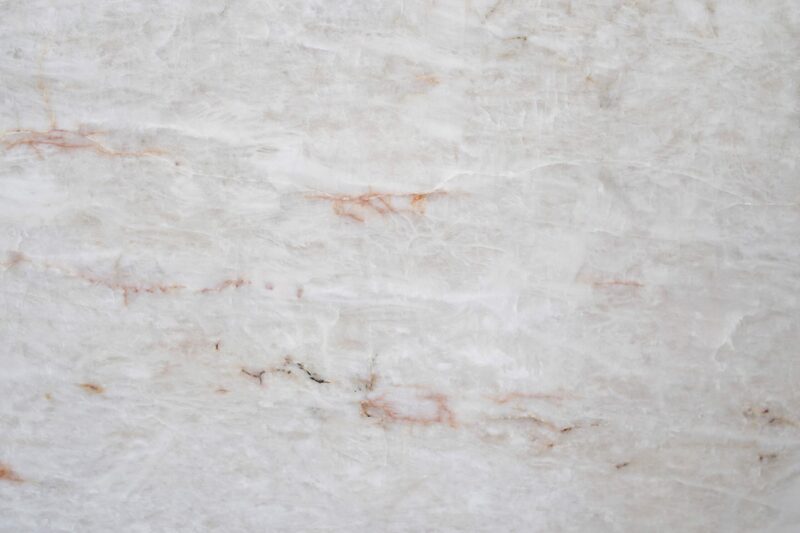 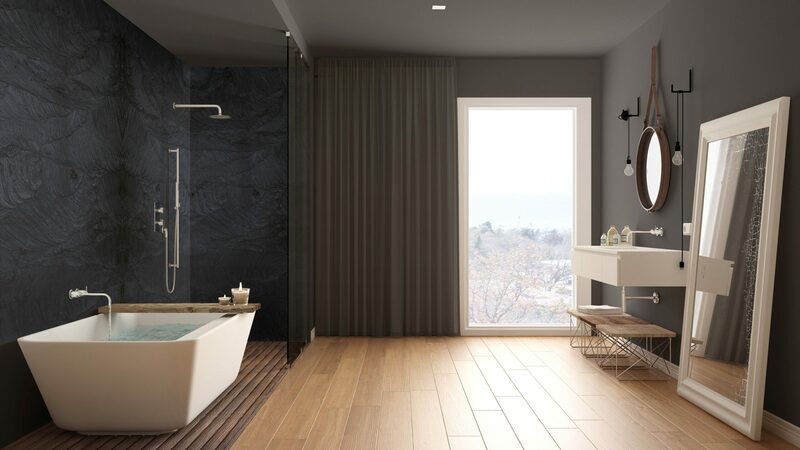 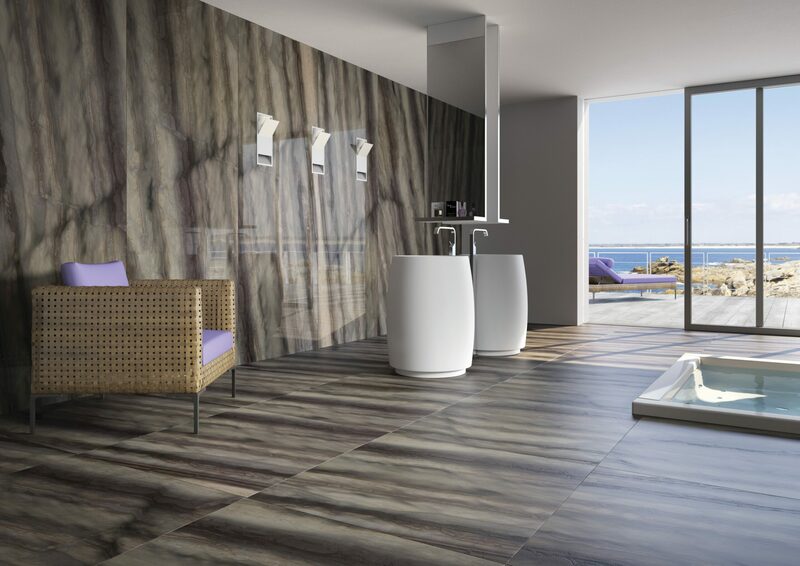 The strength, abrasion resistance, and weathering durability of this rock type expand its application possibilities to include most any of the common uses for natural, dimension stone including kitchen applications. 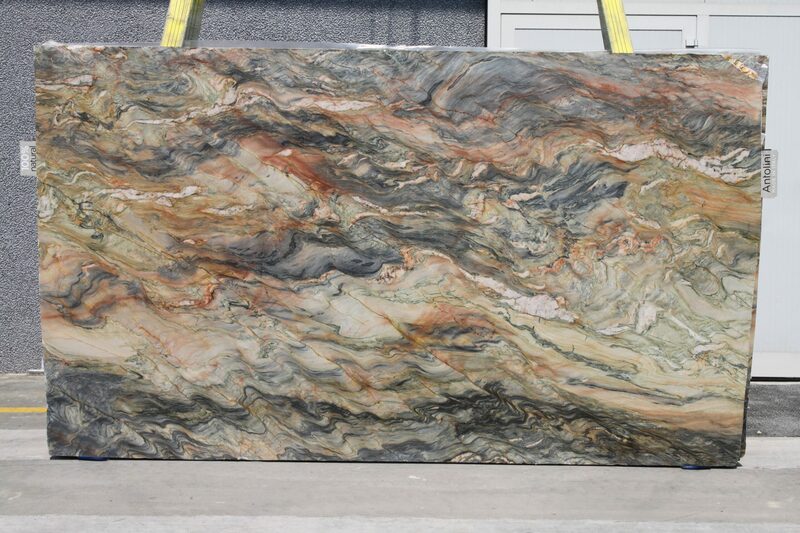 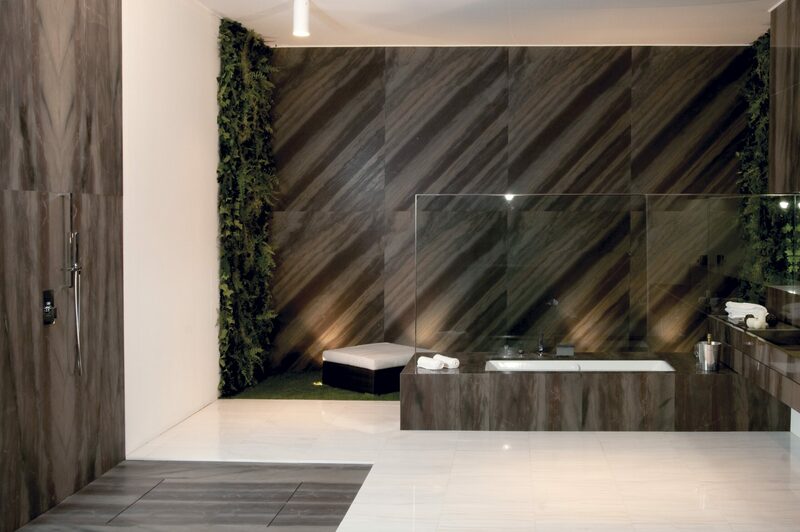 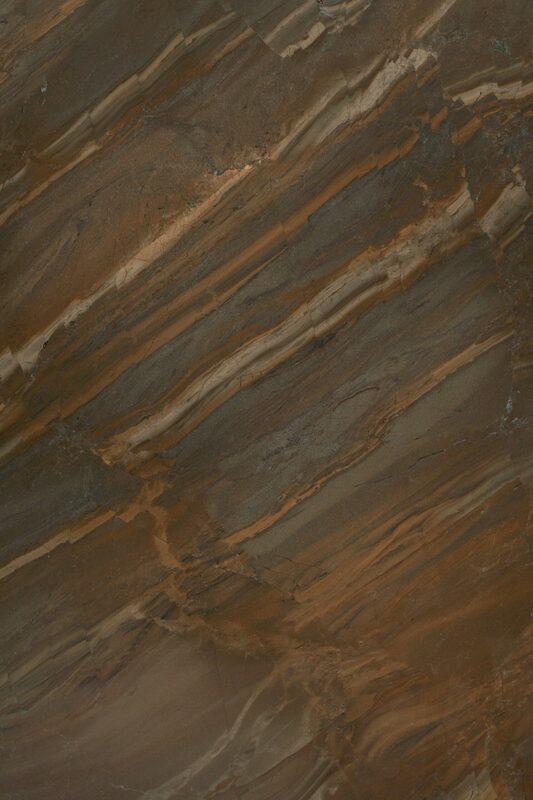 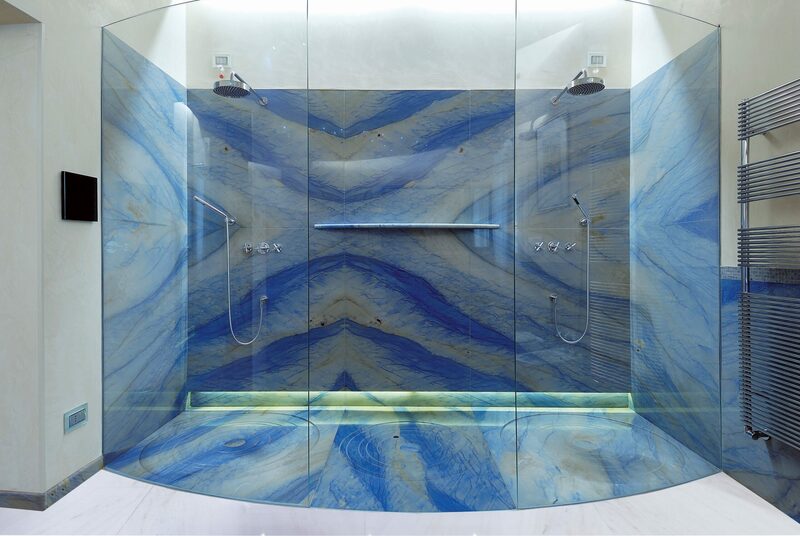 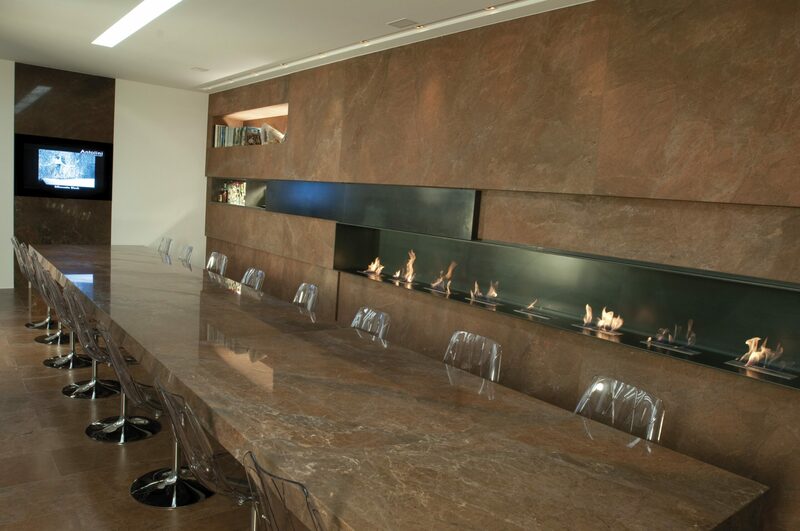 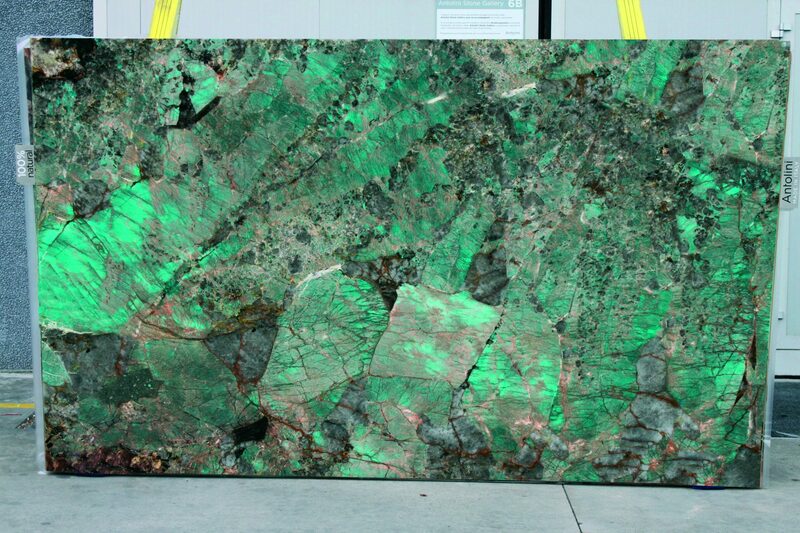 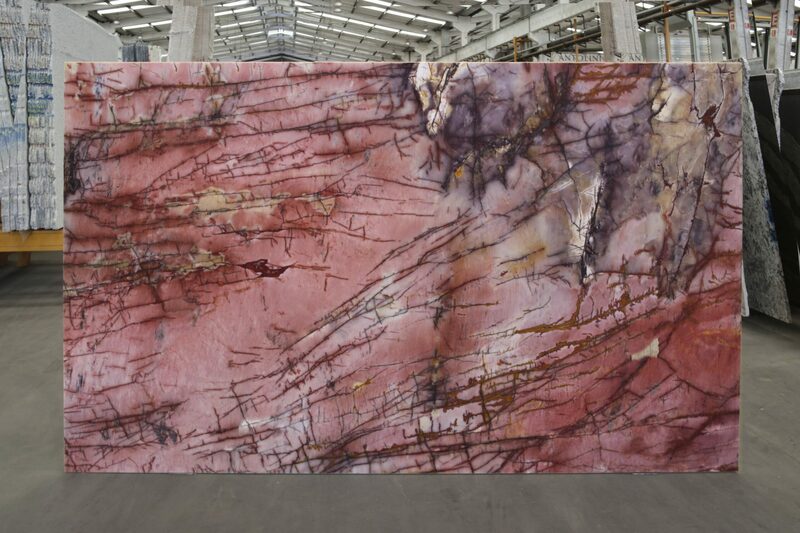 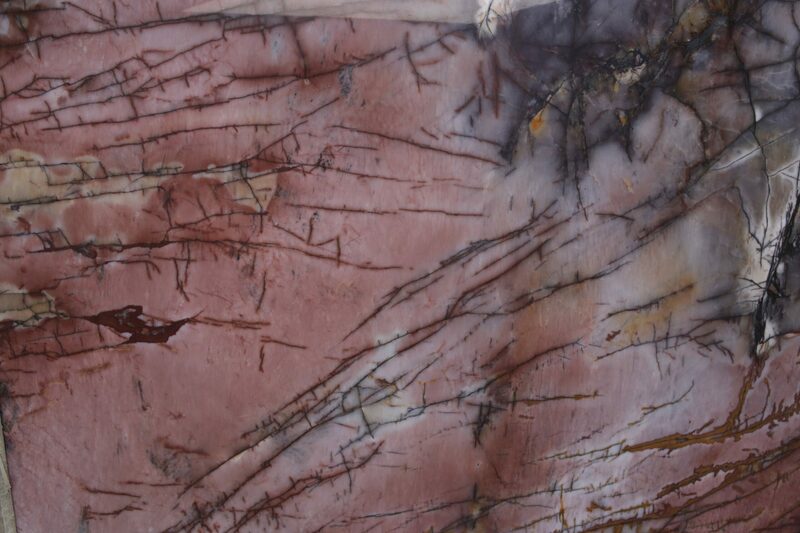 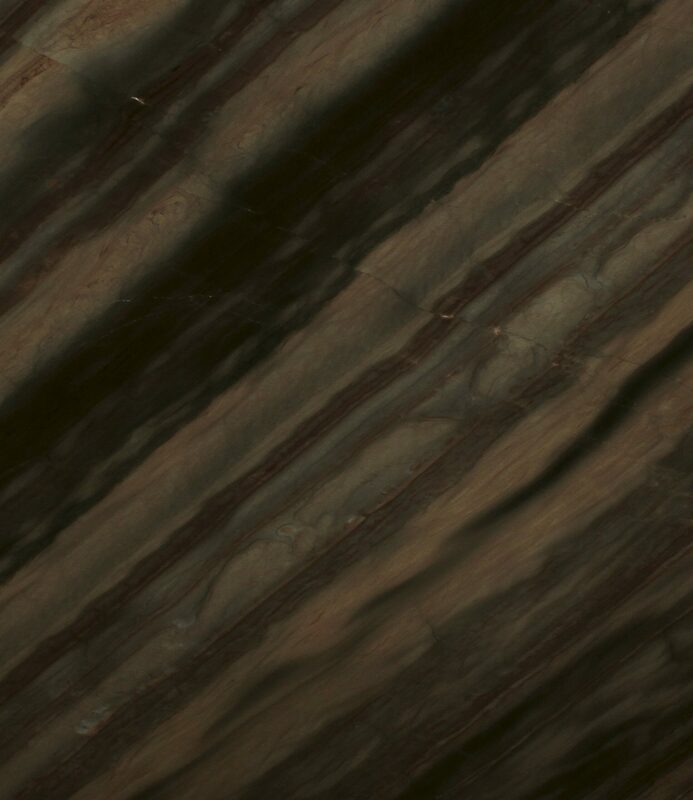 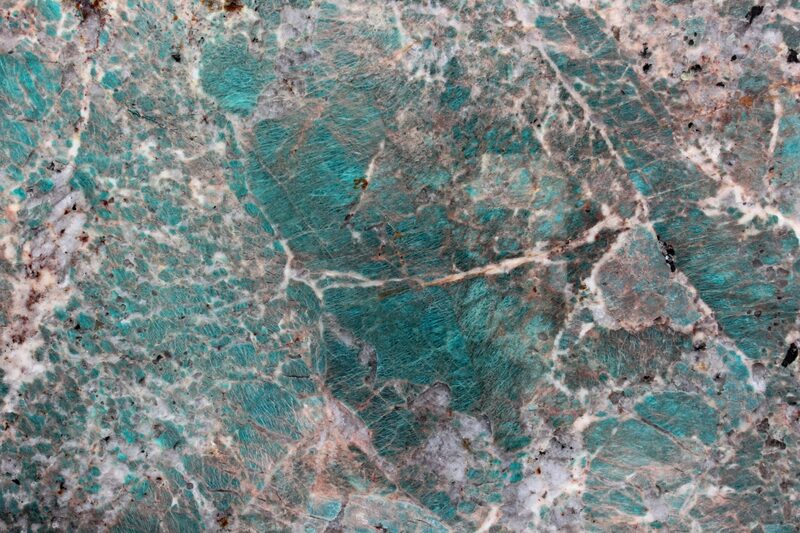 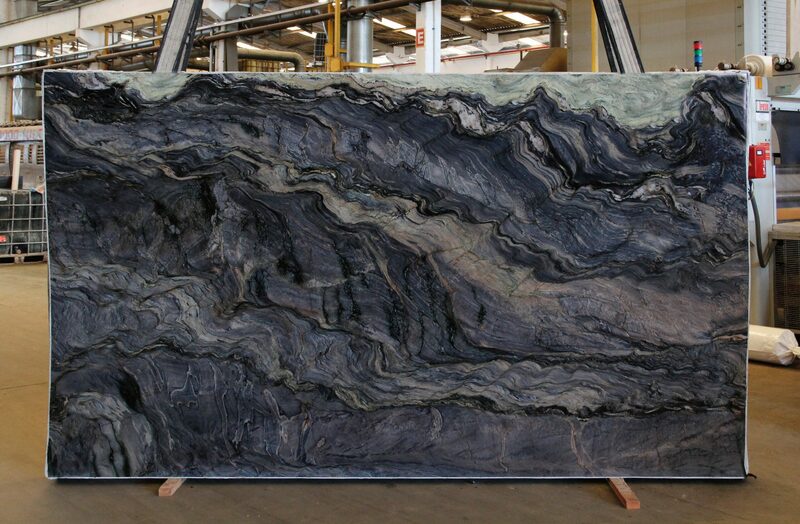 For this reason, we offer a selection of quartzite slabs as well in our collection.